Source Reference: [PubMed ID: 17270736] Xu W, Wong TP, Chery N, Gaertner T, Wang YT, Baudry M, Calpain-mediated mGluR1alpha truncation: a key step in excitotoxicity. Neuron. 2007 Feb 1;53(3):399-412. [PubMed ID: 23426668] ... Jin DZ, Guo ML, Xue B, Fibuch EE, Choe ES, Mao LM, Wang JQ, Phosphorylation and feedback regulation of metabotropic glutamate receptor 1 by calcium/calmodulin-dependent protein kinase II. J Neurosci. 2013 Feb 20;33(8):3402-12. doi: 10.1523/JNEUROSCI.3192-12.2013. [PubMed ID: 22973005] ... Govindaiah G, Wang T, Gillette MU, Cox CL, Activity-dependent regulation of retinogeniculate signaling by metabotropic glutamate receptors. J Neurosci. 2012 Sep 12;32(37):12820-31. doi: 10.1523/JNEUROSCI.0687-12.2012. [PubMed ID: 22442667] ... Sun L, Gu L, Wang S, Yuan J, Yang H, Zhu J, Zhang H, N-acetylcysteine protects against apoptosis through modulation of group I metabotropic glutamate receptor activity. PLoS One. 2012;7(3):e32503. doi: 10.1371/journal.pone.0032503. Epub 2012 Mar 19. [PubMed ID: 8312606] ... O'Hara PJ, Gilbert TL, Haldeman BA, Houamed KM, Kuijper JL, Hagen FS, Almers W, Mulvihill E, Different sites of polyadenylation in mRNAs encoding a rat metabotropic glutamate receptor. 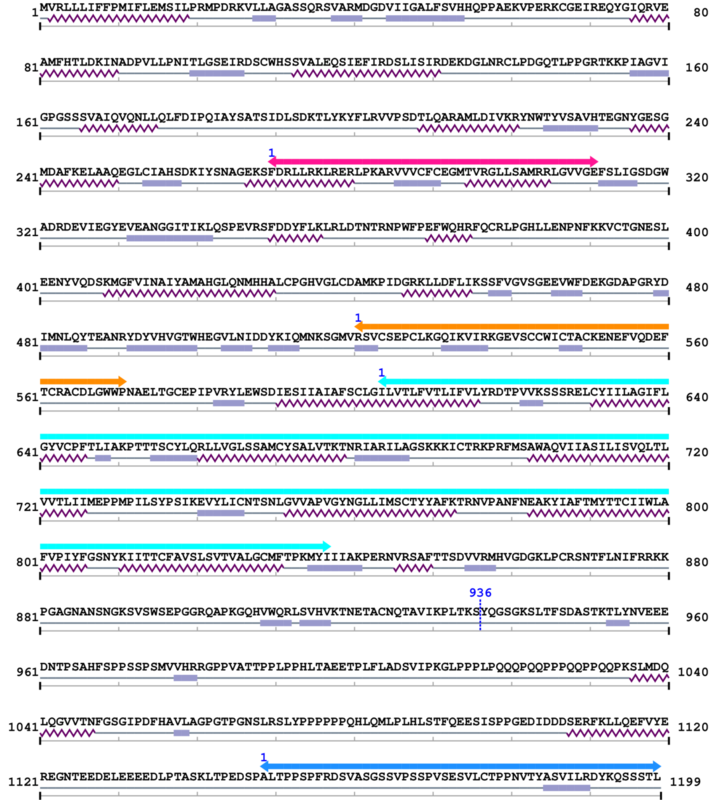 DNA Seq. 1993;4(1):53-7. [PubMed ID: 1438218] ... Pin JP, Waeber C, Prezeau L, Bockaert J, Heinemann SF, Alternative splicing generates metabotropic glutamate receptors inducing different patterns of calcium release in Xenopus oocytes. Proc Natl Acad Sci U S A. 1992 Nov 1;89(21):10331-5. [PubMed ID: 1309649] ... Tanabe Y, Masu M, Ishii T, Shigemoto R, Nakanishi S, A family of metabotropic glutamate receptors. Neuron. 1992 Jan;8(1):169-79. [PubMed ID: 1656524] ... Houamed KM, Kuijper JL, Gilbert TL, Haldeman BA, O'Hara PJ, Mulvihill ER, Almers W, Hagen FS, Cloning, expression, and gene structure of a G protein-coupled glutamate receptor from rat brain. Science. 1991 May 31;252(5010):1318-21. [PubMed ID: 1847995] ... Masu M, Tanabe Y, Tsuchida K, Shigemoto R, Nakanishi S, Sequence and expression of a metabotropic glutamate receptor. Nature. 1991 Feb 28;349(6312):760-5.